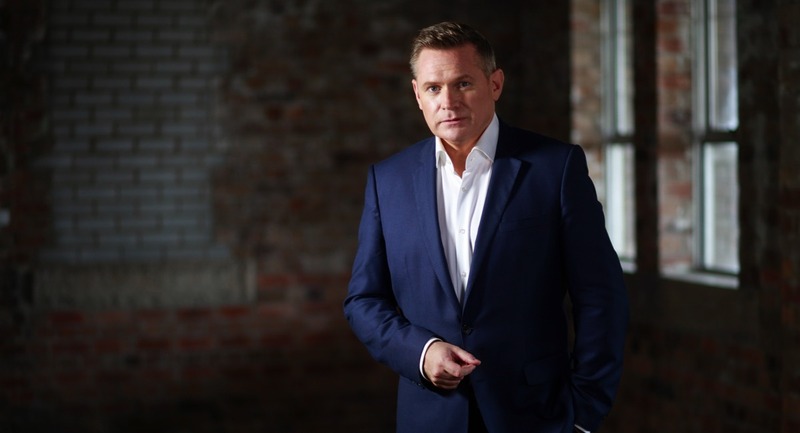 When the Seven News Investigates team expressed interest in pursuing this case to news and current affairs boss Craig McPherson he asked the tough questions as expected. But he has supported the team every step of the way, Usher said. 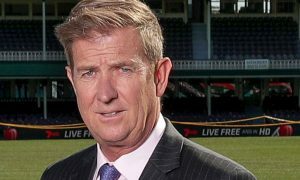 Usher joined Seven in October 2016 from Nine, where he had been working on the network’s Sunday night news program 60 Minutes. 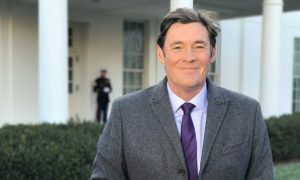 In 2017, he hosted Seven’s true crime series, Murder Uncovered. 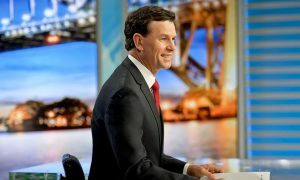 He is currently the host of Seven News Sydney’s Friday and Saturday nightly bulletins, and is filling in as a presenter on Weekend Sunrise.